hadas In Blue. hadas in blue. 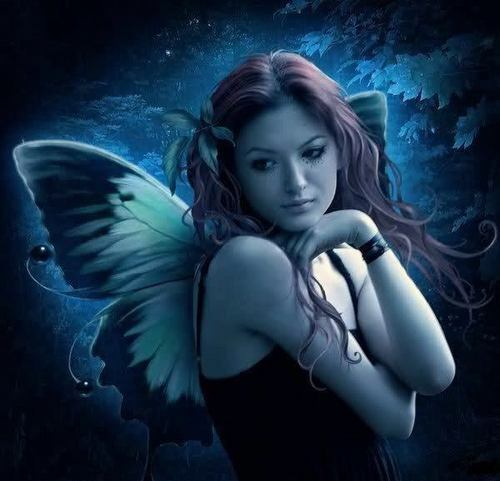 Wallpaper and background images in the hadas club tagged: fairies blue beauty photo.